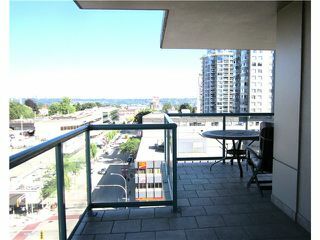 The Woodward Block at Sixth and Sixth in New Westminster was built with quality by Bosa. 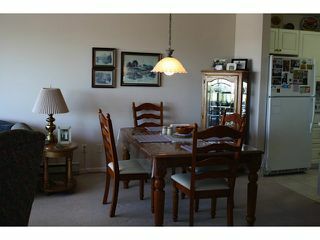 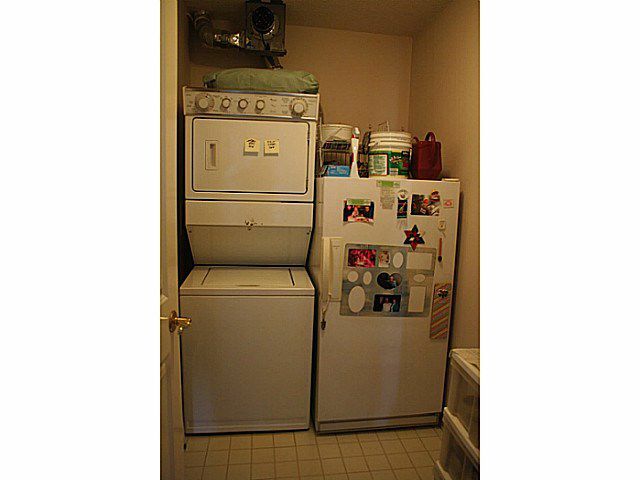 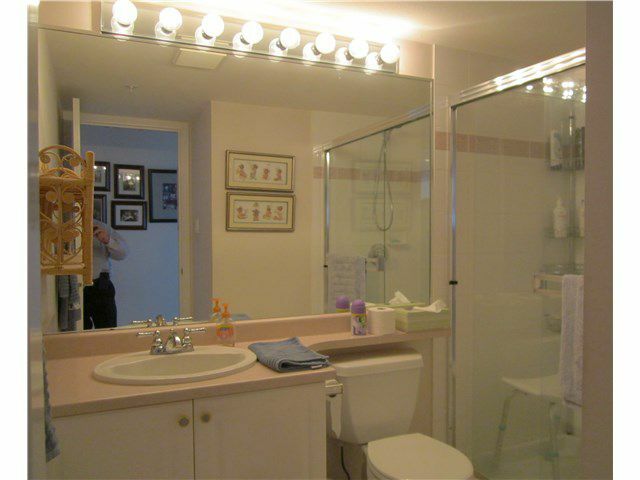 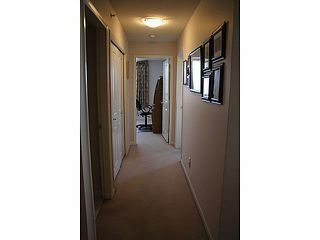 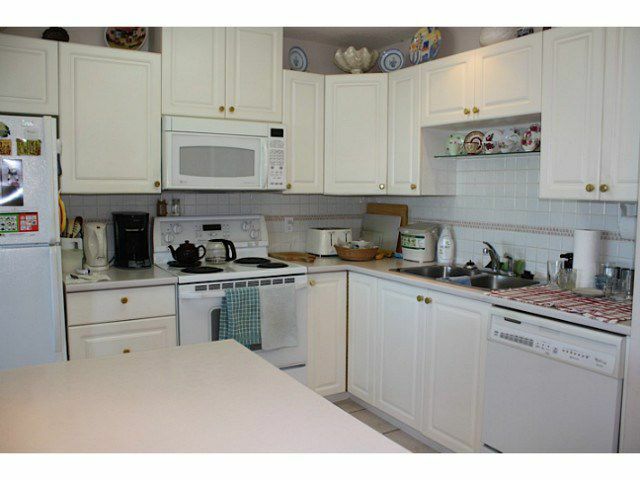 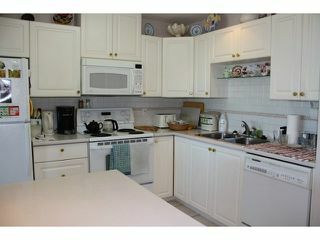 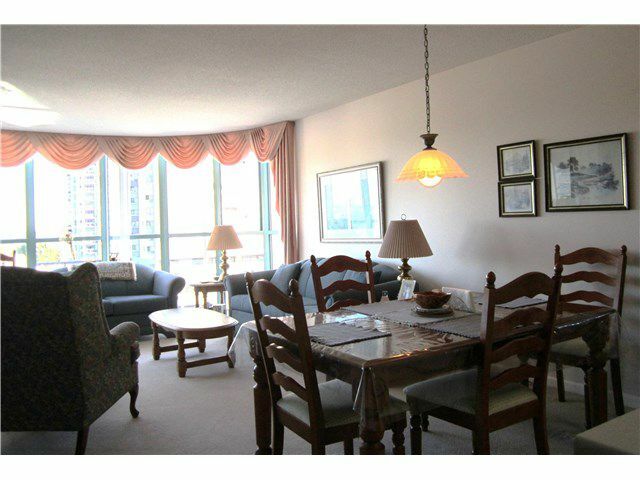 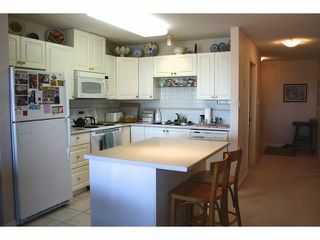 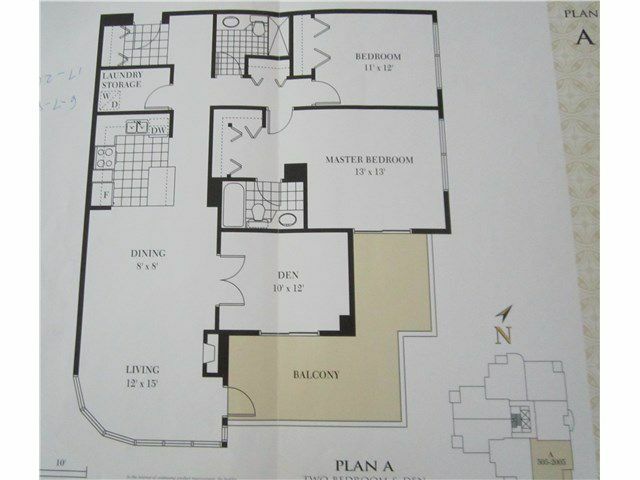 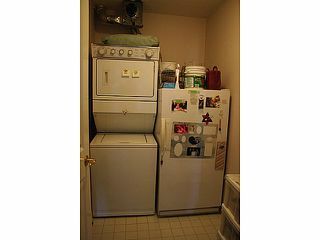 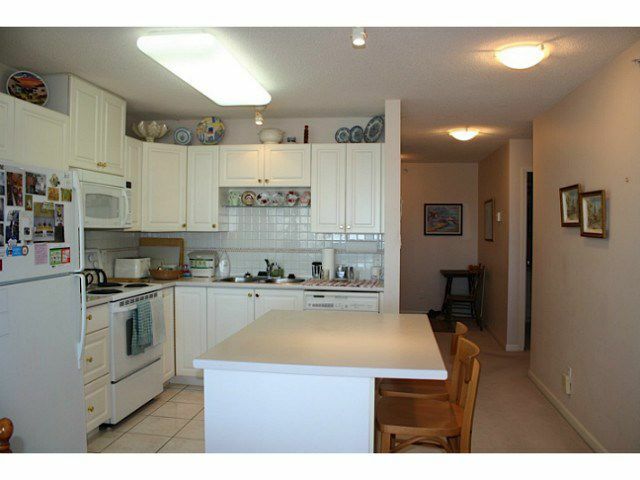 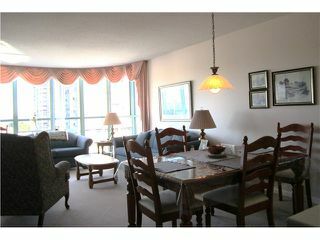 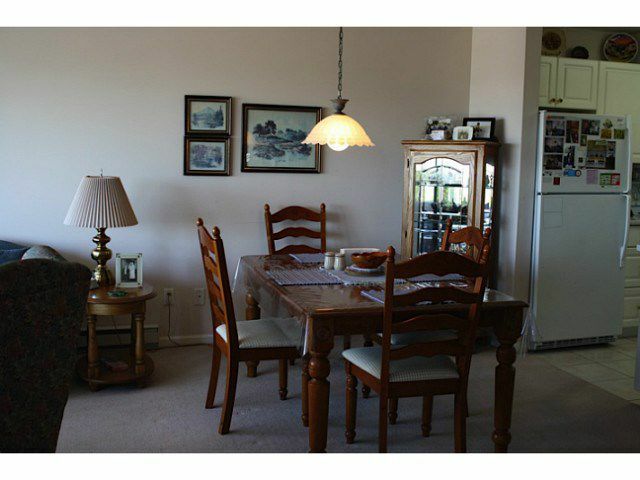 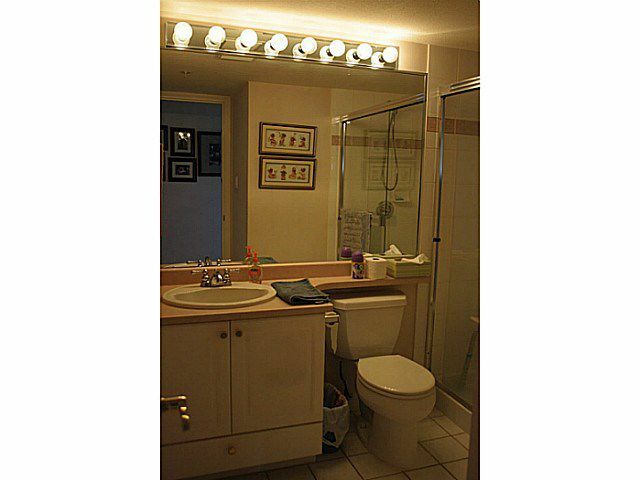 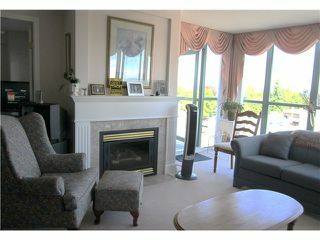 This well cared for Plan A is the largest floor plan in the building and can accommodate house sized furniture. 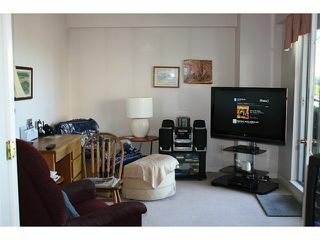 The floor to ceiling windows let in fabulous light and has 2 bedrooms plus a den. 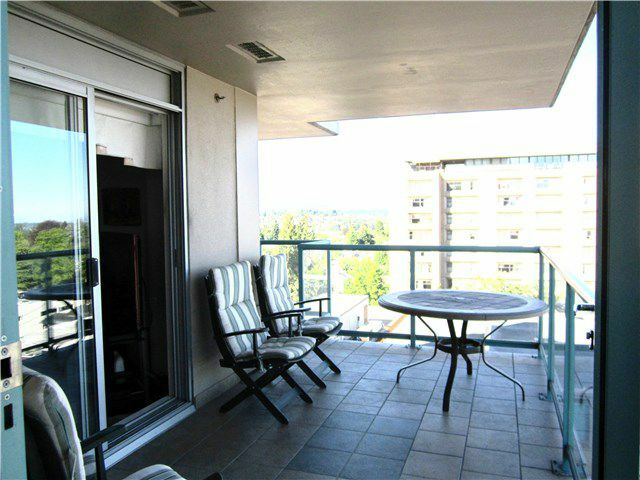 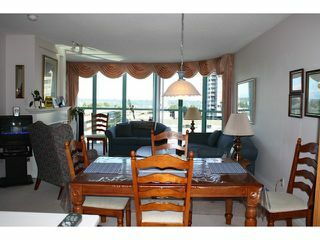 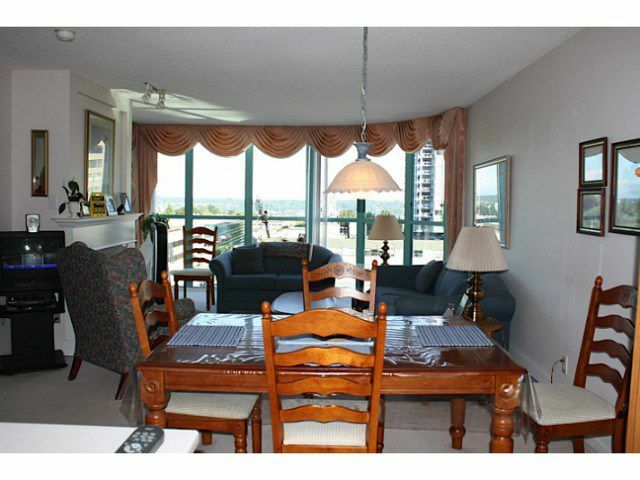 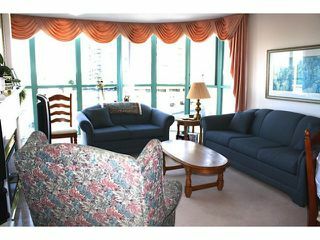 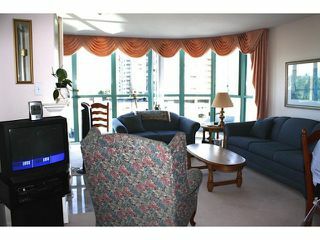 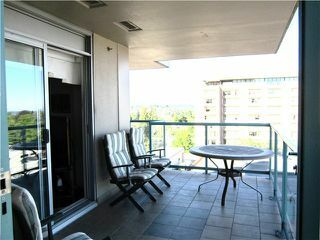 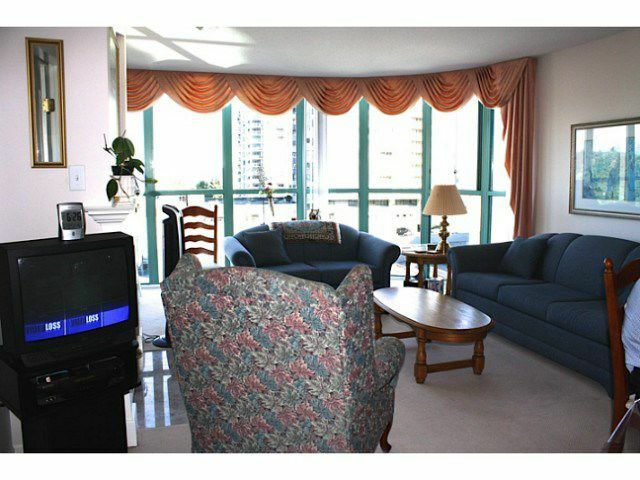 The living room opens onto a beautiful 230 SF wrap around balcony with spectacular views to Mount Baker and beyond! 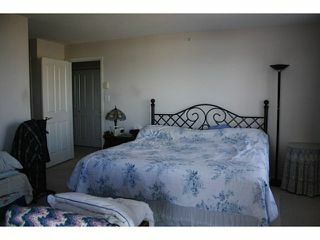 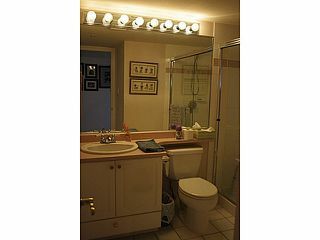 The Master bedroom offers his and hers closets and a 4-piece ensuite bathroom. 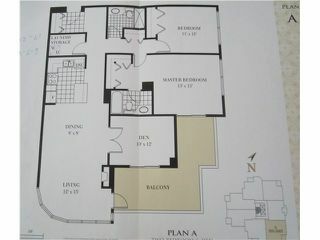 All of this plus a locker and 2 parking stalls included - 1 on the roof top and 1 underground. 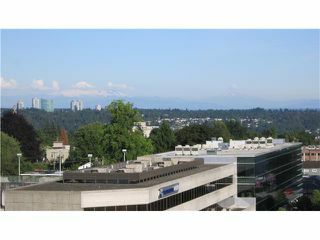 An easy walk to Safeway, banks, shops and much more. You can ride the elevator down to the mall - Everything is right there for you. 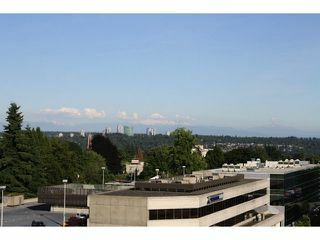 There is even public transit outside the front entrance of the building!